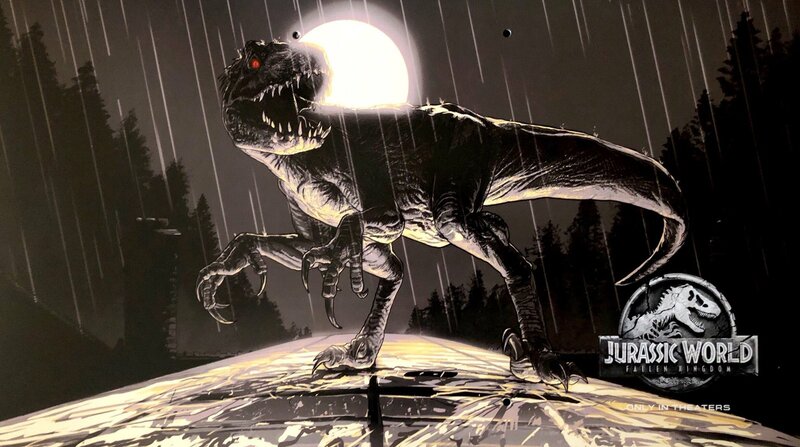 Thanks to @twatters17 on Twitter for the scans! 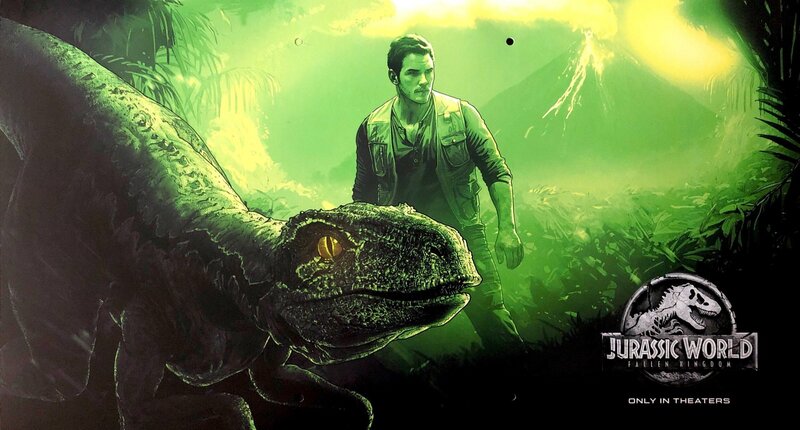 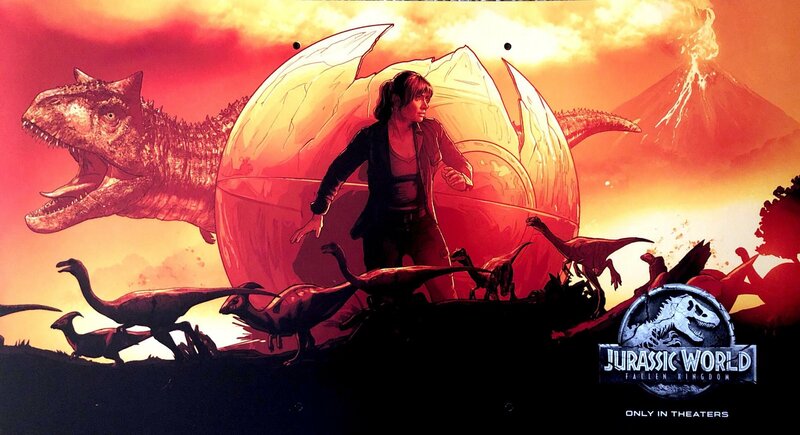 Fan responses to Dairy Queen Jurassic World 2 promotional art prints hit the web! 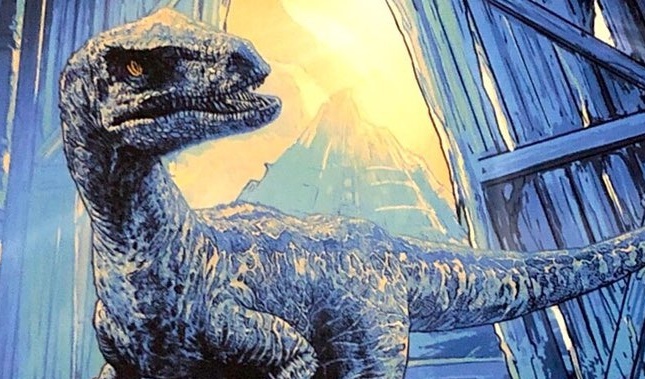 The Carnotaurus one looks great. 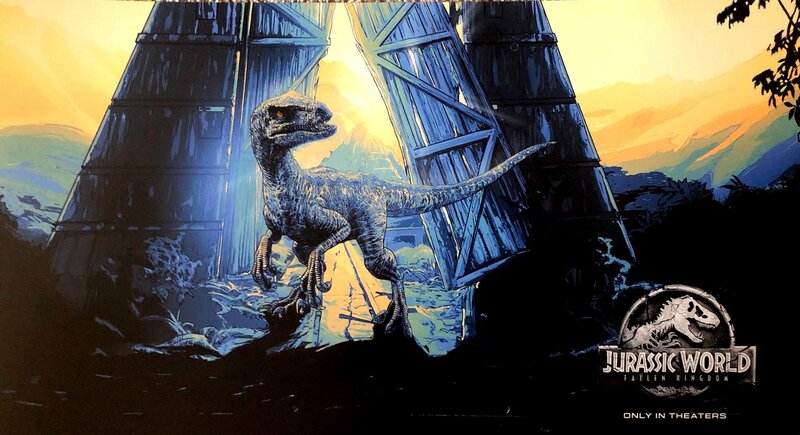 it shows parsaurolophus so its hinting it being in the film because its running with the Gallimimus so it could be a dinosaur capturing and rescuing scene in the flim.